The most wonderful time of the year is also the busiest time of the year for Santa, but Ritter Communications is proud to announce we’ve once again booked Jolly Old Saint Nicholas for a special visit to West Tennessee! North Pole elves have confirmed the sleigh will land in Millington on Dec. 15 for Santa’s nightly appearances at Santa Connection at Ritter Communications on 4880 Navy Road. 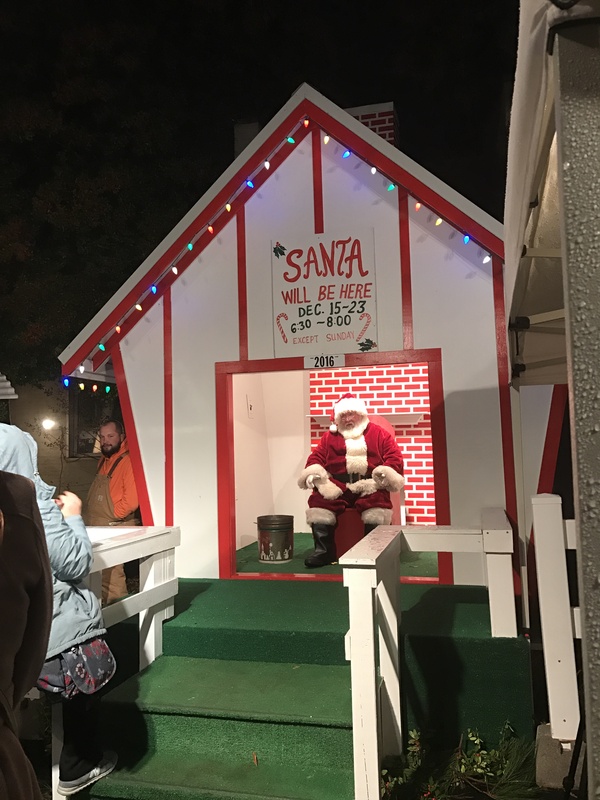 Santa will be available from 6:30 to 8 p.m. each night for little boys and girls to visit and share their most secret Christmas lists and wishes. Santa Connection is open every night starting Friday, Dec. 15 and goes through Saturday, Dec. 23 (excluding Sunday, December 17) at Ritter’s Millington location on 4880 Navy Road. There is no cost to attend the event, and children get a complimentary photo of their visit with Santa as a keepsake. Santa Connection also delivers a special dose of holiday magic for young children, as secret elves take great care to personalize each child's visit with Santa. For more information about Santa Connection, call your local Ritter customer care office at 901.872.7000 or click here. Residential consumer services include local and long distance phone service, cable television and high speed internet. Business services include customized communications systems and services, including, broadband Internet services, Managed Voice, data center services, Ethernet connectivity, customized networking and hosted applications. For more information, visit us online atrittercommunications.com or at facebook.com/rittercommunications.